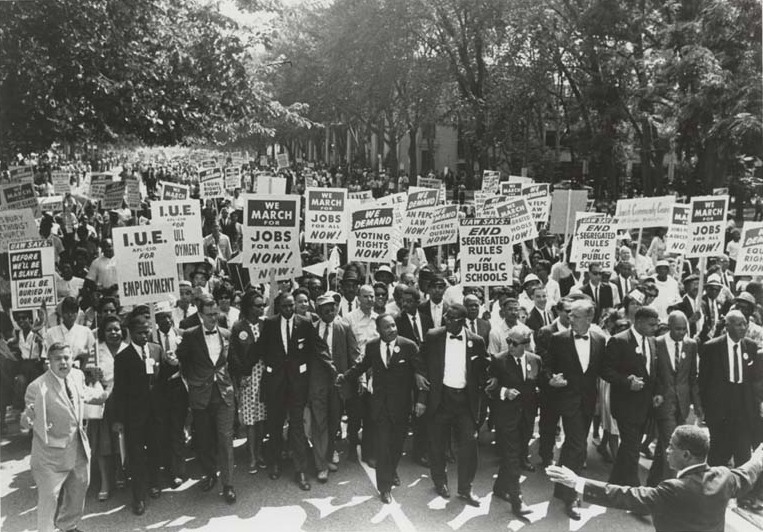 We now have trial access to Readex’s Civil Rights in America: from Reconstruction to the Great Society until 22nd April. From Monday 21st-Wednesday 23rd March, maintenance work will be carried out on the high windows above the mezzanine, which will require a scaffolding tower to be built. The mezzanine area will therefore be closed to readers on those days while this work is carried out. Access will be maintained to the upper floors where there is plenty of alternative seating. There may be some noise disruption while the scaffolding is assembled and disassembled and while the work is carried out. 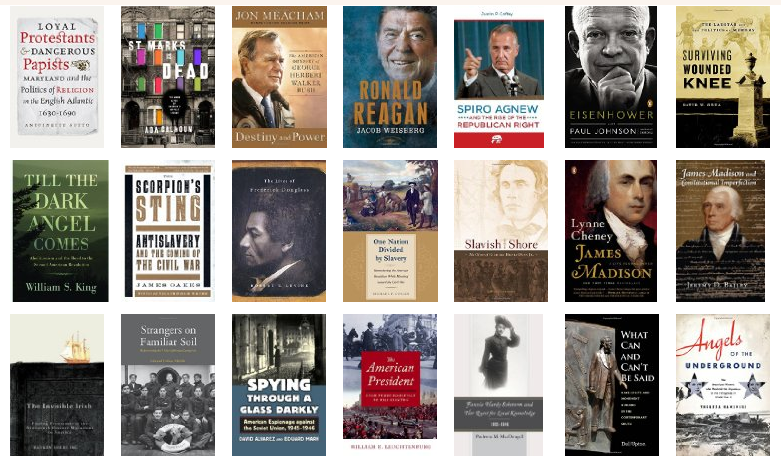 Slightly belated this month, but new books received in the library during February may now be seen on our website and LibraryThing page. From Monday 14th March the library reverts to vacation hours: Monday-Friday, 9am-7pm only. Term hours will begin again on 18th April. We will be closed for Easter from Friday 25th-Monday 28th March.